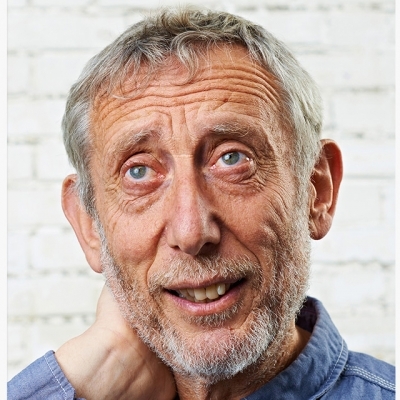 Michael Rosen is a novelist and poet, and the author of 140 books. He served as Children’s Laureate from 2007 to 2009. As a political columnist he regularly writes on education issues. Professor Emeritus of Higher Education Policy and former Vice Chancellor of Southampton Solent University. 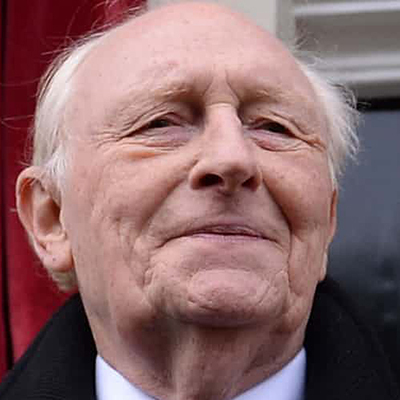 Neil Kinnock joined the House of Lords in 2005, after being created Baron Kinnock. He was the Leader of the Labour Party and Leader of the Opposition from 1983 until 1992. 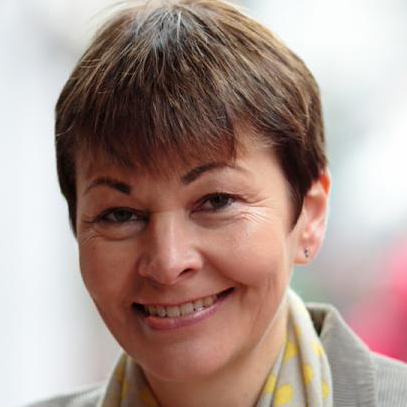 Caroline Lucas has been the MP for Brighton Pavilion since 2010, and she is the Co-Leader of the Green Party. 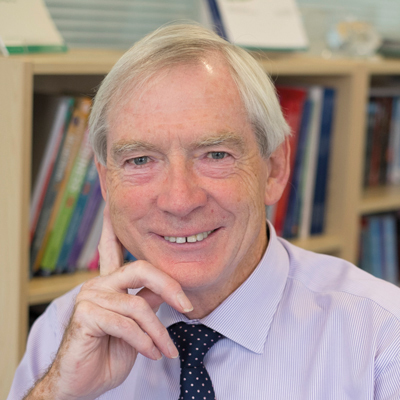 David Melville is Chair of Pearson Education Ltd. 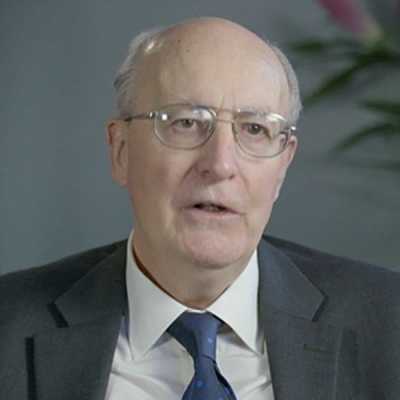 He was previously a Professor of Physics, Vice-Chancellor of Middlesex University and the University of Kent, and Chief Executive of the Further Education Funding Council for England. 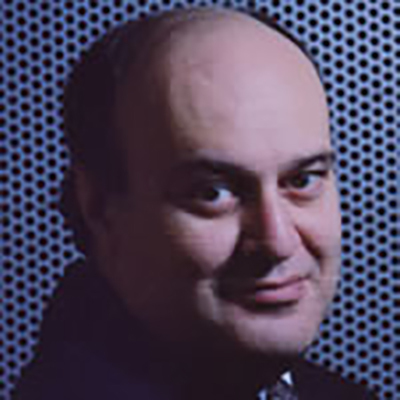 Demitri Coryton is editor of Education Journal and chairman of the Education Publishing Company Ltd. A former editor of Education and Education Parliamentary Monitor, he was nominated for the Ted Wragg Award for Sustained Contribution to Education Journalism in 2007. 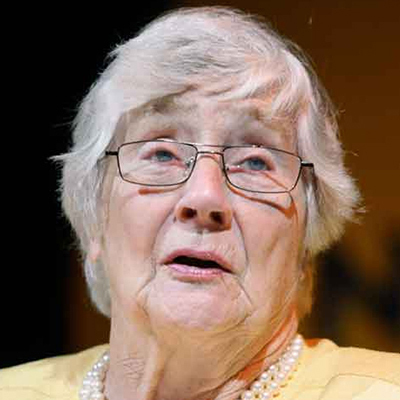 Shirley Williams, Baroness Williams of Crosby, is a politician and academic who served as Leader of the Liberal Democrats in the House of Lords until announcing her retirement in 2016. She is currently Professor Emerita of Electoral Politics at the John F. Kennedy School of Government at Harvard University, among numerous other activities.